This is not a �temple� in the sense that it is widely understood, but a math or hermitage of a blessed soul, Sri Raghavendra Swami. Sri. Raghavendra was the proponent of Dvaita philosophy of Hinduism, propagated by Sri. 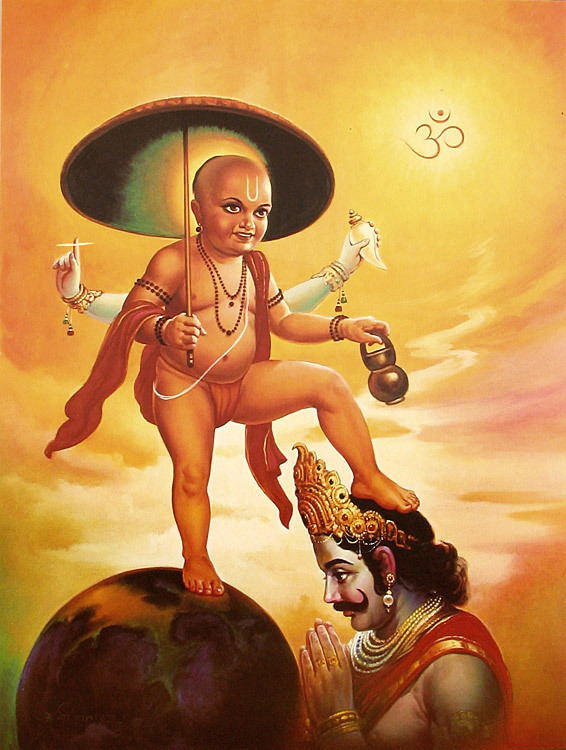 Madhawacharya. Sri. Raghavendra had followers all over South India and they regard him as the incarnation of Sri. Prahlada. 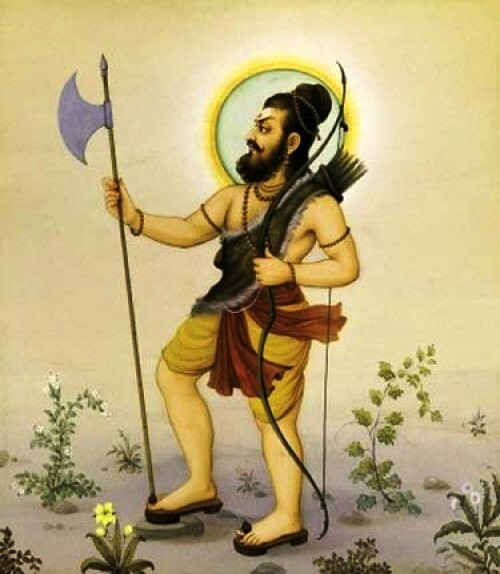 Prahlada is the son of the demon King Hiranyakasipu and an ardent devotee of Lord Vishnu. According to the Bhagavatha Purana, Lord Vishnu incarnated as Narasimha or the Man-Lion form to protect Prahlada from the harassment of Hiranyakasipu. After the Jeeva Samadhi(demise) of Sri. Raghavendra at Mantralaya, his followers made a temple here and began to worship him. 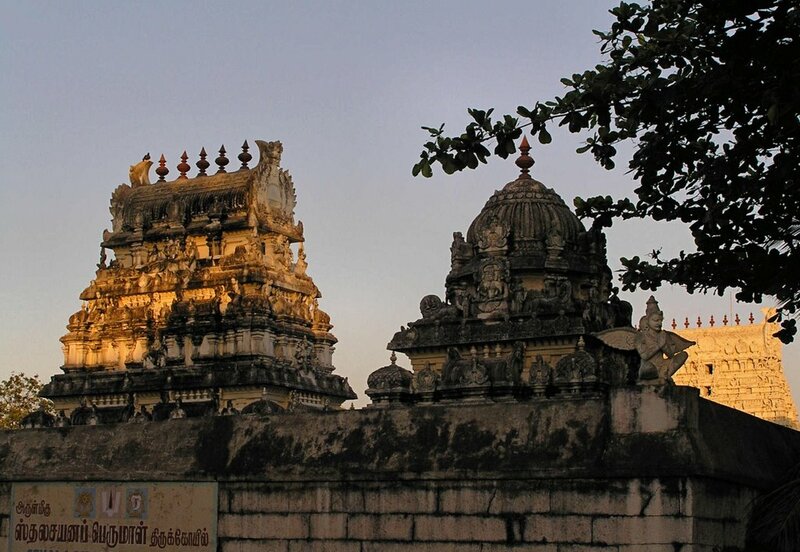 The temple is on the banks of river Thungabhadra. The legend is that when Diwan of Adoni- the local ruler, was impressed by the divinity of Sri Raghavendra he offered fertile lands for establishing a Matha or hermitage. But, instead of accepting the fertile lands offered to him, Raghavendra opted for a barren land and developed his Math over there. This is the present day Mantralaya. Later, he revealed, that he chose this barren land as it is divine; this was the place where Sri. 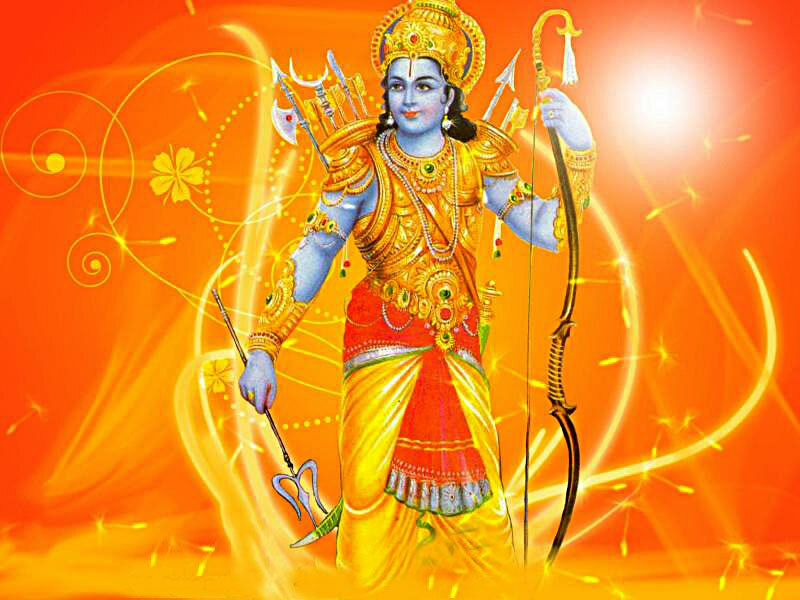 Prahlada had performed pujas to Lord Sri Ram. The temple offers free meals to all visitors (which runs into many hundreds) daily as wished by Sri Raghavendra. 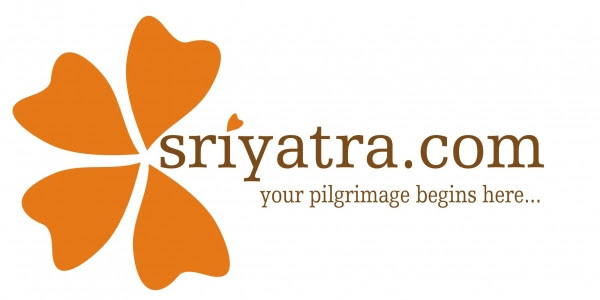 Now, the followers of Raghavendra had set up Mathas all over India, especially in South India. 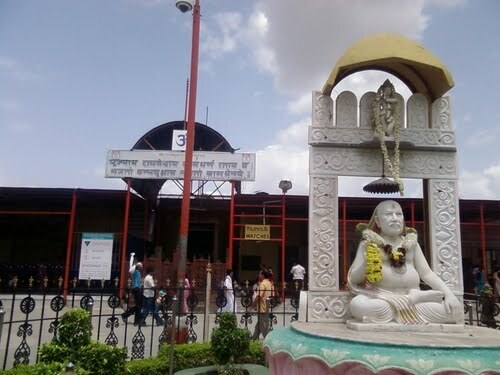 Mantralaya temple is 16 kilometers from Mantralaya road railway station. Kurnool is 90 kilometers away and Hyderabad- the state capital is 240 kilometers far.